Please contact me regarding your project. Every Project is different. 100% Satisfaction is the ultimate goal. Every website I create is designed specifically for you. 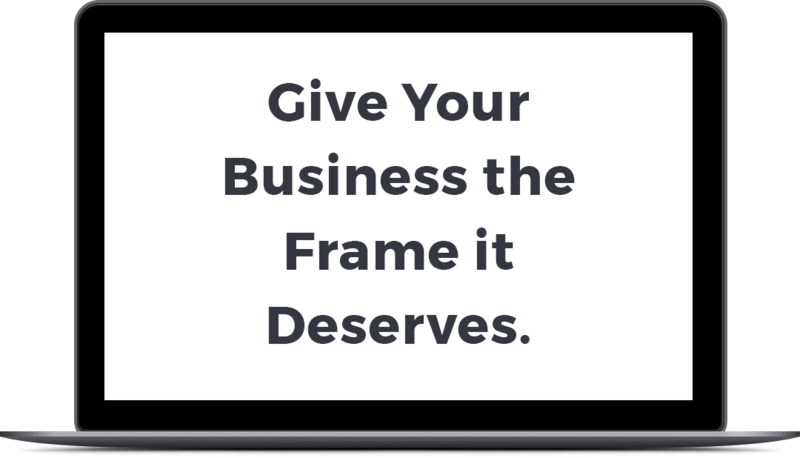 I will fully commit to creating a website for you, that you will be proud of. The Websites are built on the very popular and very powerful WordPress. WordPress is the fastest growing cms today. WordPress powers over 30% of all websites created today. Every website we create is designed with the latest technology so your wesite will look modern for years to come. Your visitors will rave at the look and functionality of your site. I take the extra steps to lock down your website against hackers and bots. By using only the latest technology and top of the line tools, i am able to minimize the risk and protect your website. As a Care Plan feature i will enhance the security by making your website SSL compliant and using a hosting company the uses the latest software to protect your website. Today over 75 % of the people acess the internet from a tablet or mobil device. This is why our websites are build 100% Responsive so it will look great on any screen. Your business or personal website will always shine and make you look great. With the Care Plan I will maintain your website with regular updates and fix any other problems that may arise. You may also contact me for questions or added contect you may like.